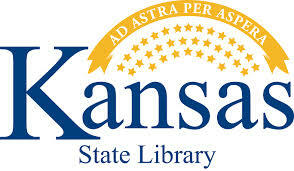 A number of online databases are available for free through the Kansas State Library. They include: general research, DIY, history, health, mental health, learning & school resources, and business & technology. There are also several databases in Spanish. You must be a resident of the state of Kansas and have a Library e-card to access them. Visit Eureka Public Library to sign-up and receive your free card.